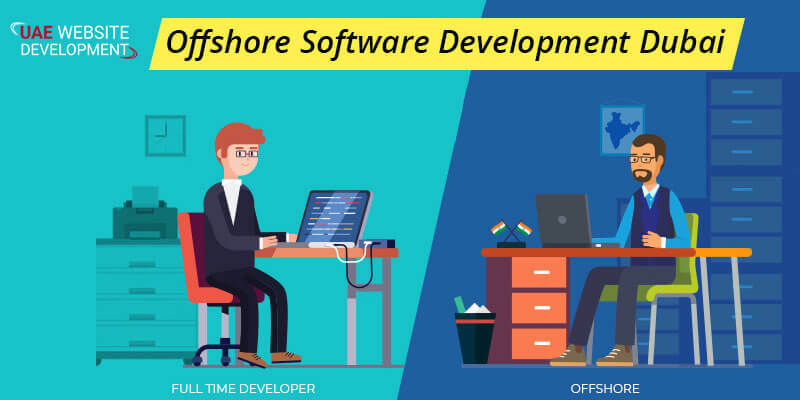 Offshore software development can be referred as a basic practice that was done in western countries in order to develop IT solutions for off-shore locations. It is also an outsourcing task to a third-party software agency or developers. Web development, web app development, mobile app development, etc are some of its services. If you are looking for a service provider to offer you with trusted application development services, you can definitely count on us. We have reliable technology expertise to guide you with exact assistance. We are a one-stop service provider for outsourcing software development. Our expert developers are always available to help you with analysis, custom software solutions, architecture, UI/UX designing, maintenance, system administration and much more. We understand client requirements and make sure to provide required services to meet demands. With preliminary estimates for the digital projects, we offer the best Offshore software development in Dubai. Why choose us for availing reliable offshore software development Services? Are you looking for a trusted offshore software development in Dubai? Haven’t found one yet? Do not worry, as you are in the right place. Our services include outsourcing service, operational and development processes. Our developers are also have expertise in IT development, operation, and support. We offer services tailored with care in order to make you experience flawless assistance. To contact us you can simply connect with us by simply dialing our toll-free helpline. We are available throughout the day to assist you at the time of need. We conduct a thorough evaluation of your business and insist our partners to do the same. We always try to adapt our client’s work culture. Also we understand the importance of client expectations and always try to meet them. We follow the business guidelines provided by our clients. Our experts are well skilled and experienced in handling software developing problems on a regular basis. Feel free to dial our helpline number:042053349 and consult our experts irrespective of time. We will provide you with exact assistance for your software development and maintenance as well. Connect with us to get the best Offshore software development services in Dubai. We also offer necessary tips for business growth too. In case you are not able to call us, you can also mail us listing concerns. Our executives will get back to you in the next 24 hrs. Our service is open around the clock so feel free to get in touch as per your convenience.